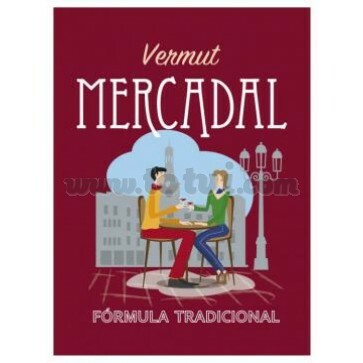 Vermut Mercadal Red is a traditional vermouth that takes its name from the most important square in the city where it comes from, Reus. It is a vermouth elaborated with maceration of varied flowers, roots and natural plants in combination with a great selection of wines of the zone. It stands out for its perfect balance between sweetness, bitterness and alcohol. 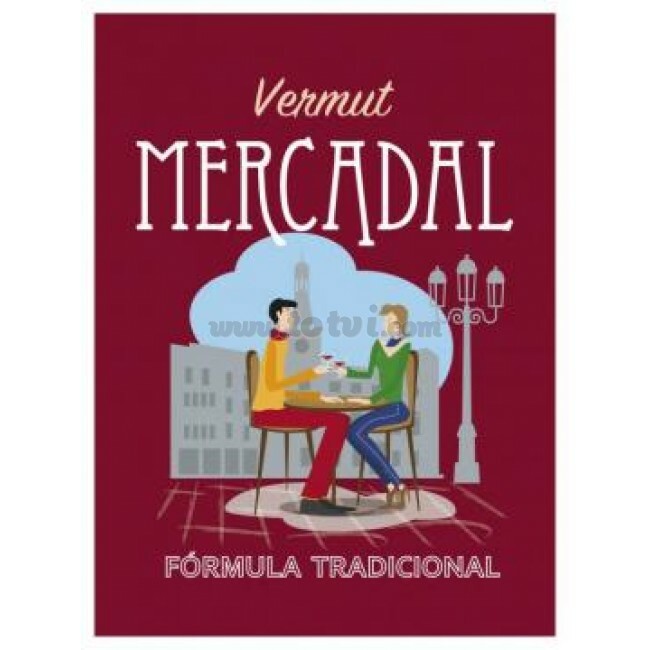 The Mercadal is the name of the most important square of Reus, the nerve center where the people of the city usually go to make vermouth. With this vermouth, Vinum Selecció has wanted to pay homage to all the "vermouth" squares in the world.